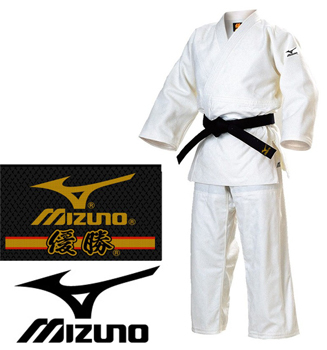 The Mizuno Supremei is a performance judo gi. What makes it different? Tradition. 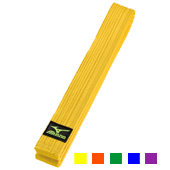 It is made in the original Mizuno factory in Japan from high quality super soft cotton. 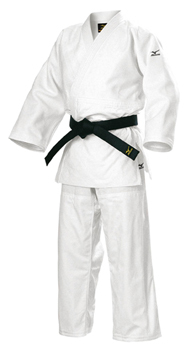 This is the best choice for a soft durable, top quality uniform. Includes famous "Mlizuno" logo on the sleeve. This is the Signature uniform without the embroidery on the shoulders. 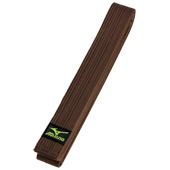 The Mizuno Supreme Gi is available as a set only. Set Includes: Jacket and Pants. 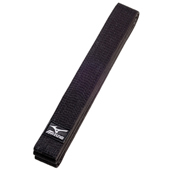 See our full stock of Mizuno Black Belts which you can select to match your Supreme Gi.